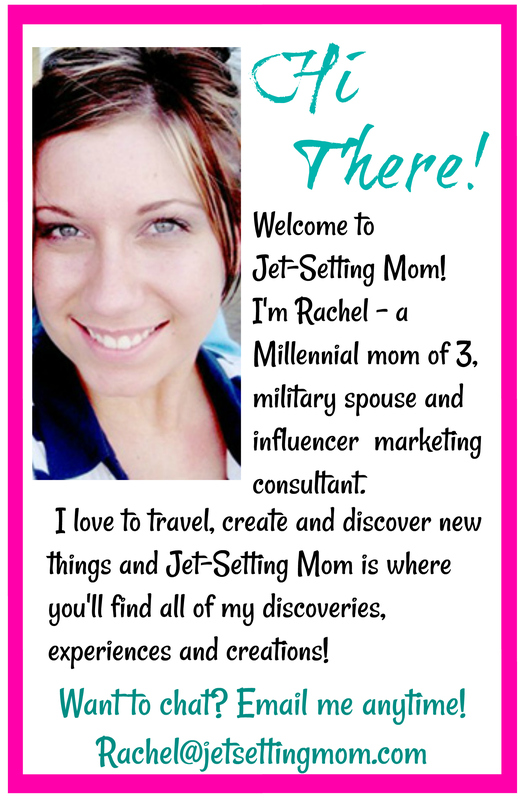 Daytona Beach, Florida is one of my favorite beach towns to visit. 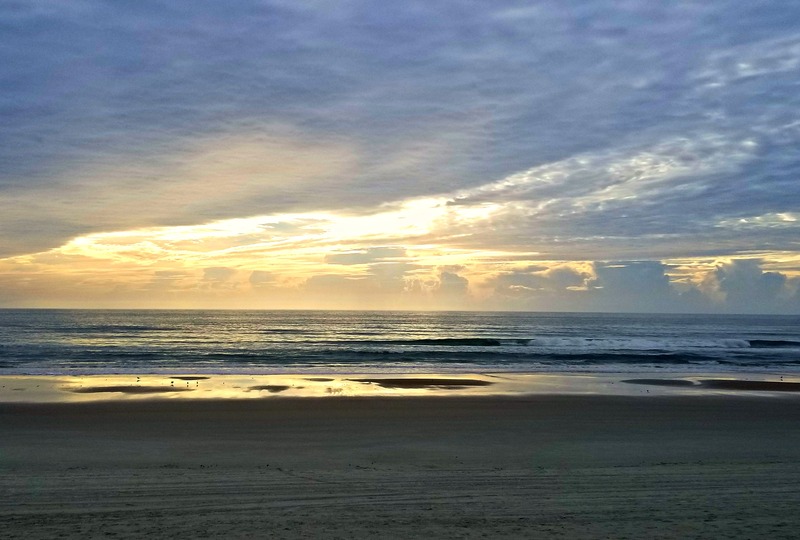 With its beautiful blue water, soft sandy beaches, fun atmosphere, and small-town feel, Daytona Beach is a great spot for those looking for that Florida beach getaway. 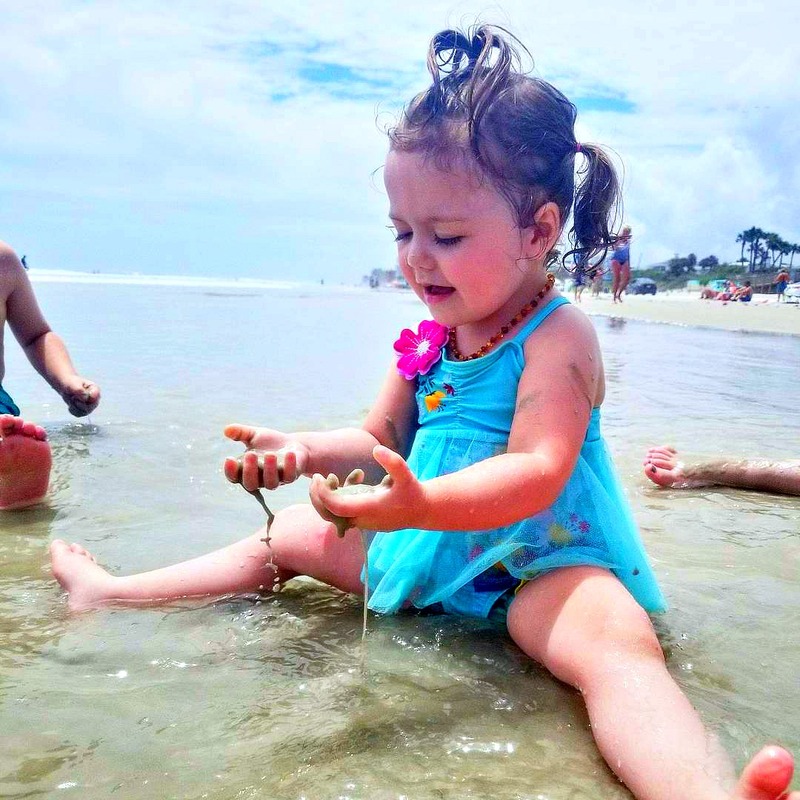 Besides being the headquarters of NASCAR, and a great family orientated vacation destination, Daytona Beach offers tons of fun for all ages. Take a look at our top 6 must-do activities while visiting Daytona Beach and make sure to leave time for a few. 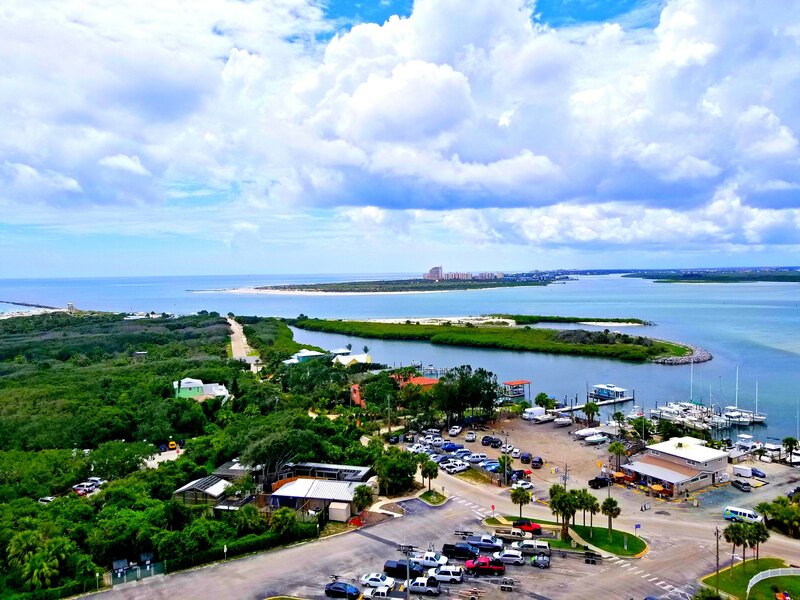 When it comes to historical attractions in Florida, few are comparable to the Ponce De Leon Inlet Lighthouse. Located on Ponce Inlet just a short drive from the main beaches, this lighthouse and the grounds around it operate as a museum dedicated to what lighthouse keeping life was like in the late 1800’s to early 1900’s. 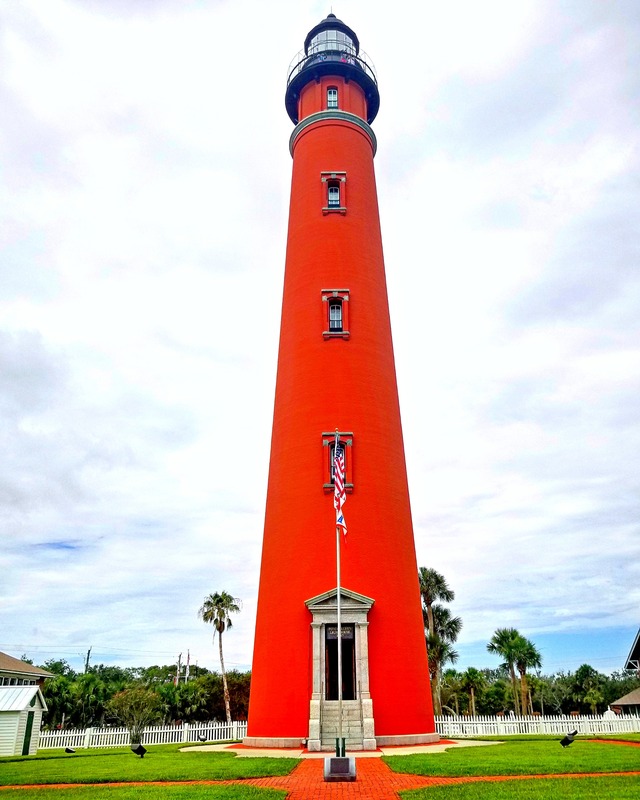 The lighthouse is the tallest lighthouse in FL standing at 175 feet high! 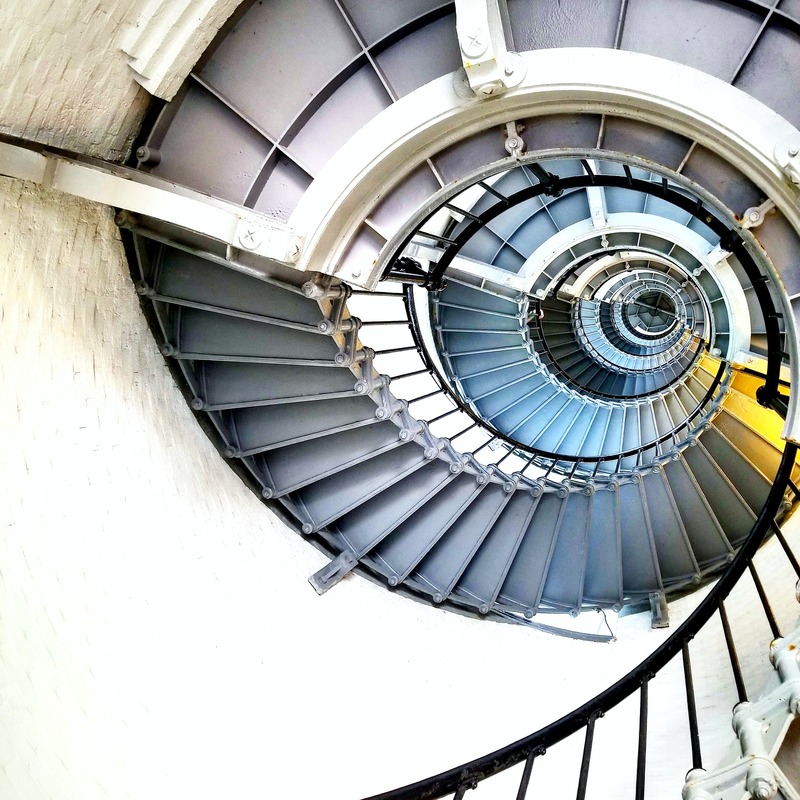 If you’re brave and patient enough, you can climb all 203 narrow, spiraling stairs to the top where you’ll be rewarded with stunning panoramic views of the city. 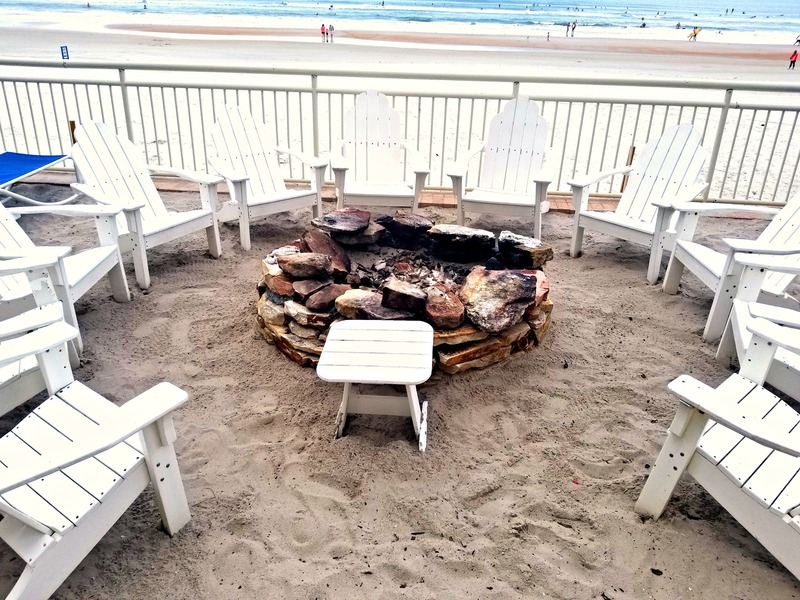 Everyone should experience a campfire on the beach at least once, but if you didn’t remember your logs and lighter, The Shores Resort and Spa offers a great substitute. 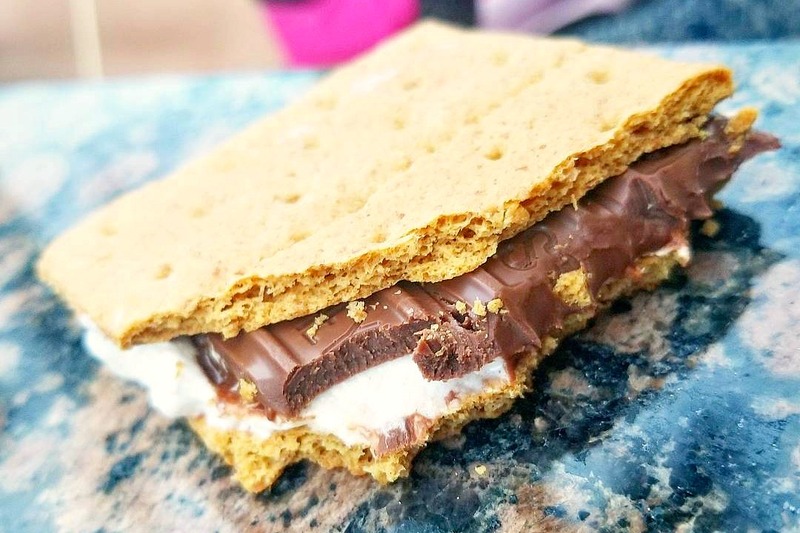 Guests of the resort get to enjoy one of my all-time favorite and unique resort-offered amenities, S’mores! 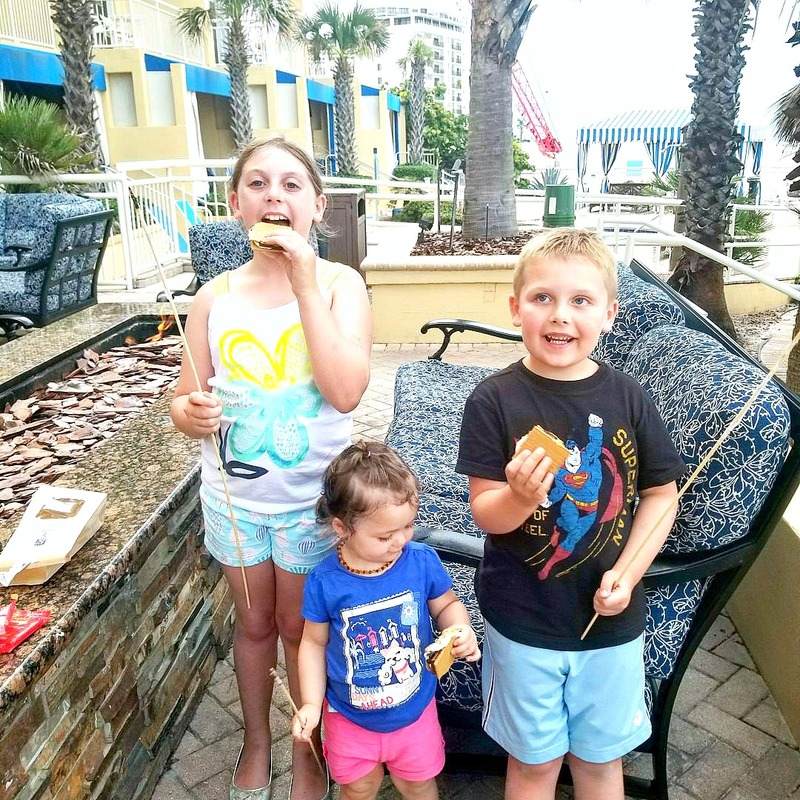 Unlike any other Daytona Beach resort, The Shores Resort and Spa lets guests roast their own S’mores creations with family-style firepit seating and a provided S’mores kit. 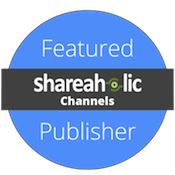 Besides being a stunning, AAA Four-Diamond luxury beachfront resort, The Shores Resort and Spa is a great family-centric resort in Daytona Beach. Throw in free S’mores every night of your visit and you have one tasty vacation memory! There’s nothing more beautiful than watching the sun rise and set over the ocean. Daytona Beach offers amazing sunsets and sunrises for those willing to catch them. Littered with bright pinks, purples, blues and tangerine kissed clouds, the sky over this beach city certainly won’t disappoint even the most romantic of onlookers. 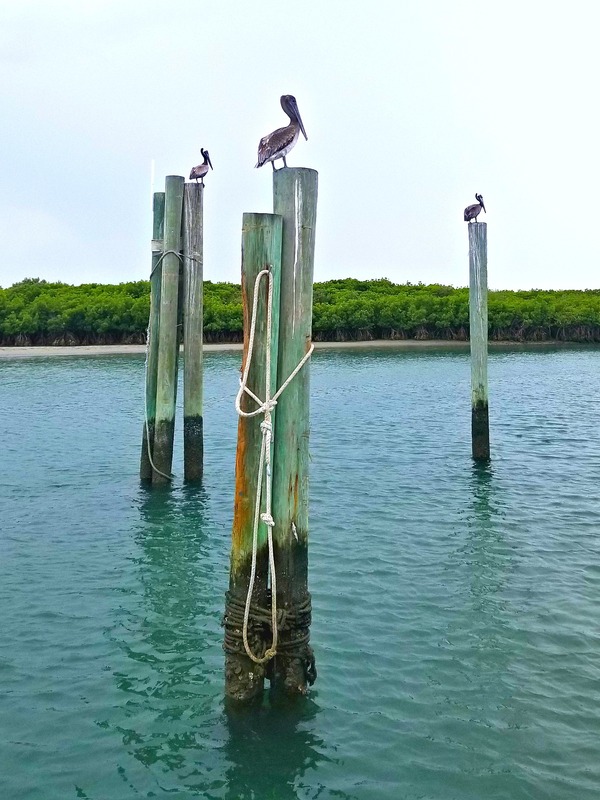 Located on Ponce Inlet (right next to the Lighthouse), the Marine Science Center is a great place to explore the local sea and wildlife up close. 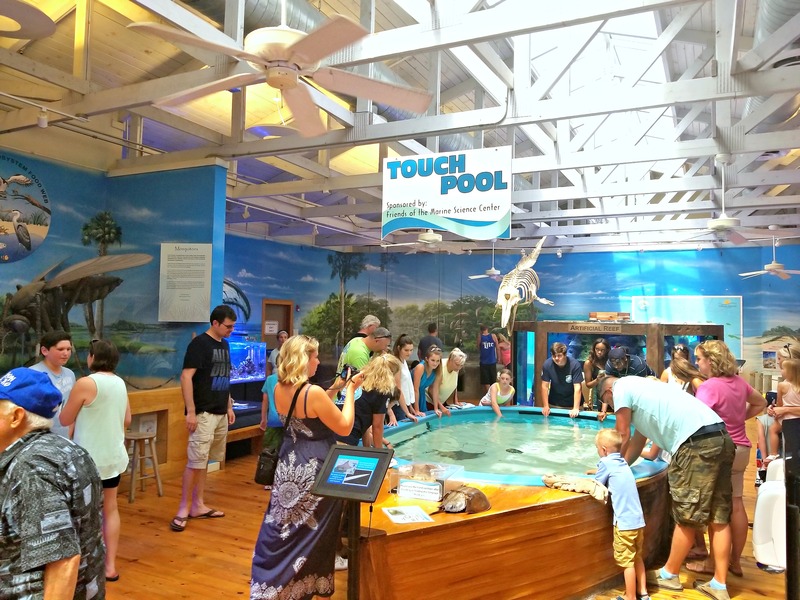 Offering educational encounters with stingrays, turtles, birds and more, the Marine Science Center is a perfect pitstop for all ages. 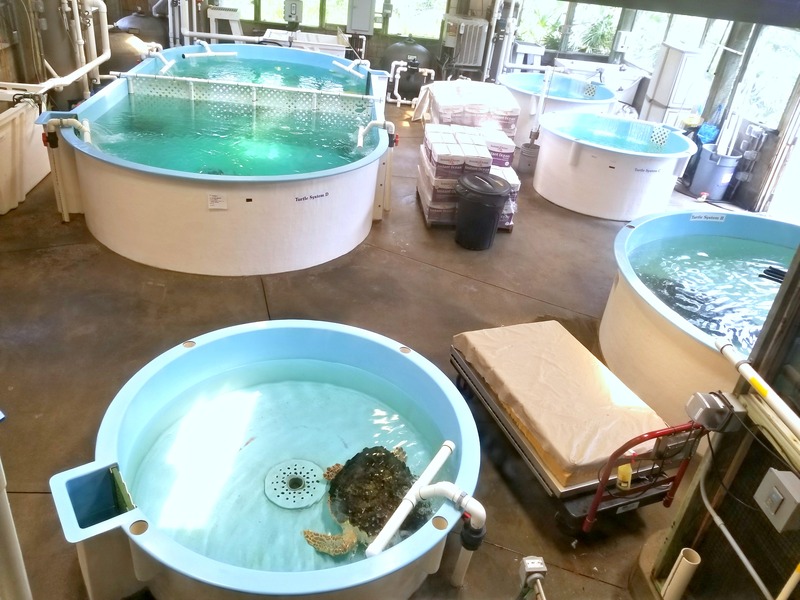 Besides being an educational center, they also help to rehabilitate local sea turtles and seabirds. you can even take a peek at the turtles they may currently be helping to re-release back into the ocean. 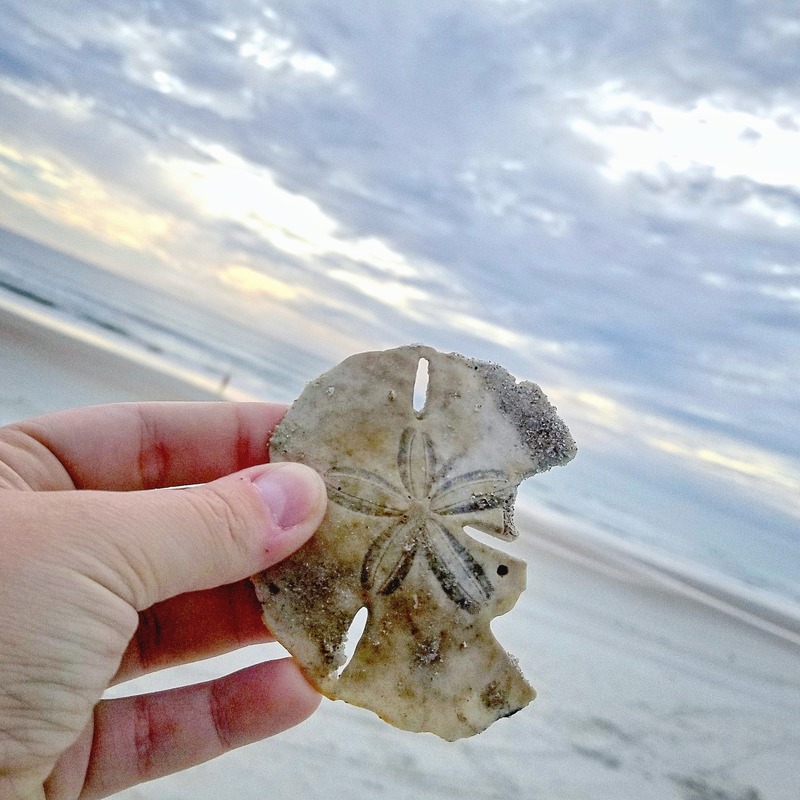 Finding a sand dollar is liking finding a diamond in the rough when it comes to seashells. If you get up early enough and go for a stroll on the beach just as the sun is rising, you have a good chance of finding these elusive and fragile beach diamonds. Keep an eye out though, sand dollars are naturally a light brown color, almost the same color as the sand. 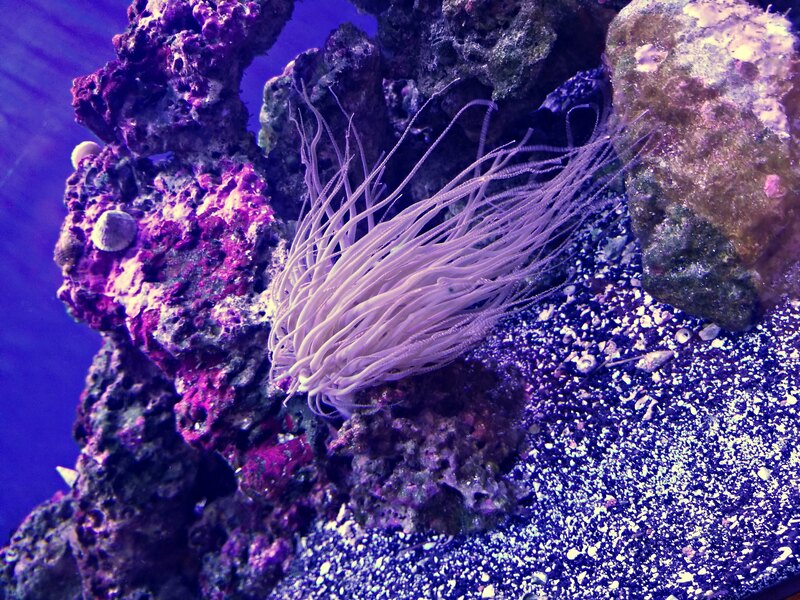 (the bright white ones in gift shops are normally bleached). 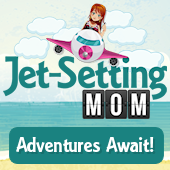 Sandcastles are a staple of beach vacations, everyone has their own version of how they go about creating one. One of my favorite styles is the drip castle and Daytona Beach’s super soft and squishy sand is perfect for building them! Drip castles are easy, fun and can’t really get messed up which is why my kids love them. You simply sit at the edge of where the surf hits the beach, grab a handful of wet sand, and let it drip between your fingertips. Build it up as high as you can before the surf rolls in and then once it’s washed away, start all over! 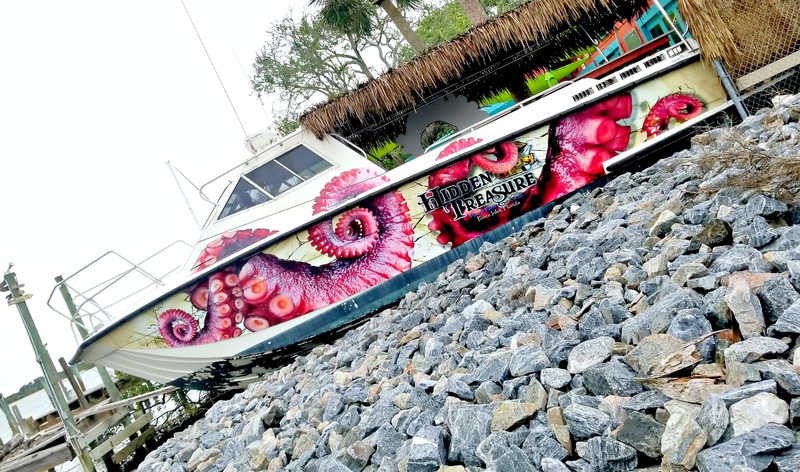 Whether you’re visiting the beach, local seafood or just looking for a relaxing vacation, Daytona Beach has something to offer all who vacation there. What will you be adding to your must-do list?